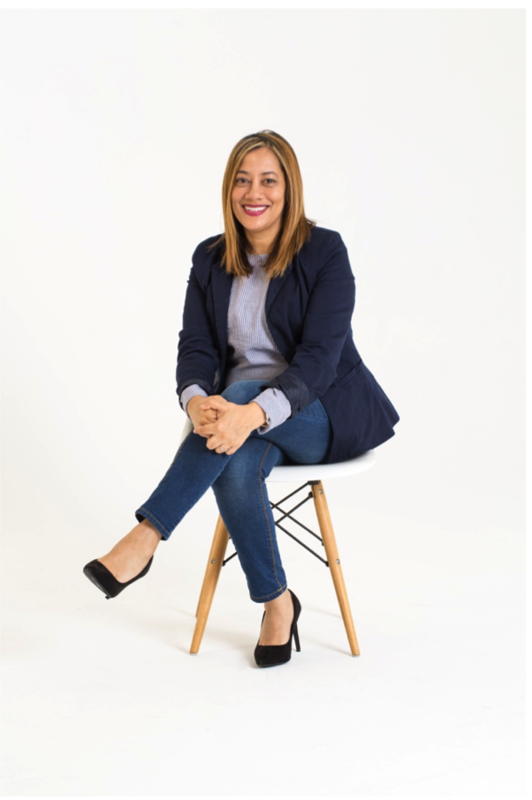 Human Resources Director Rizqah Jakoet leads Highbury Media and Ramsay Media’s human resources team in a role that encompasses recruitment, training and development, compensation, BBBEE, performance management, an internship program and corporate social responsibility. The human resources team also plays a strategic role in creating the workplace culture and environment, and her team acts in an advisory role for staff. During her tenure, she’s created a culture of talent amongst the 300 staff at the companies. She implemented an internship program to help students enter the workplace who had barriers due to lack of experience. The successful program now offers 20 paid work placements, as well as job shadow opportunities. She has also created ways for the company and its staff to contribute to the lives of the underprivileged. She built and maintains the company’s ongoing commitment to Baphumelele, in Khayelitsha, which offers several community programs and cares for more than 100 orphans, at its Children’s Home, as well as operating Baphumelele Fountain of Hope, a residential and support home for youth 18-21. Inspirational herself, it’s no surprise she enjoys doing good as well. She donates her time to help kids in need, and enjoys taking part in charity events. Her vegetable and fruit garden keeps her busy when she’s not in the office or out doing good, and she finds her motivation through reading and podcasts from inspirational authors like Robin Sharma (The Monk Who Sold His Ferrari). Rizqah studied HR Management and Executive Coaching at the University of Cape Town, and joined Highbury in 2002. She was appointed to the board of directors in 2012.